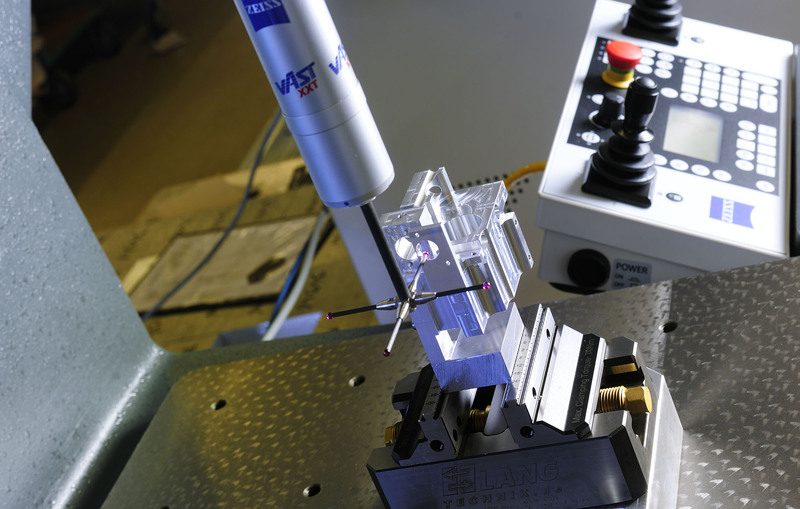 Nossin FMI is a leader in the precision milling of aluminium materials: from series of 5 to 1000 pieces. So that we can offer our clients a full-service package, the focus in turning and milling is on 24-hour production and on components with a repetitive character. To manufacture very specific products as efficient and accurate as possible, Nossin FMI works with an Okuma Multus U3000 since 2018. 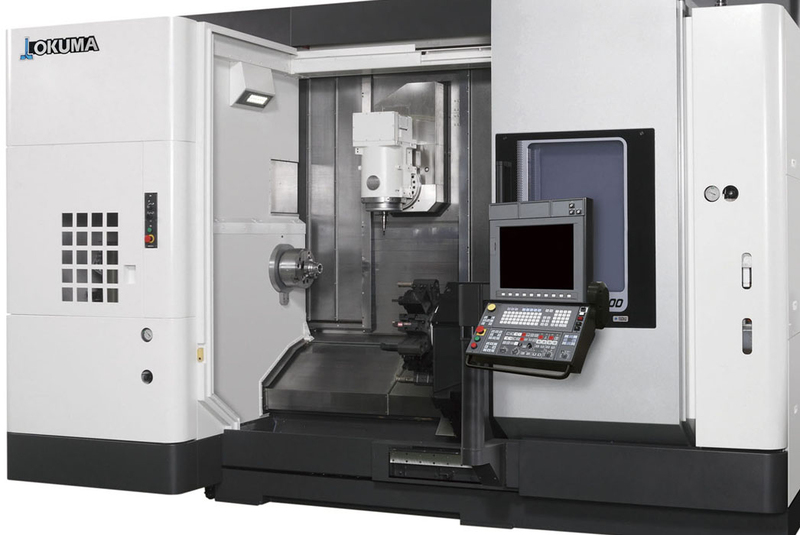 This machine combines milling and turning in one. 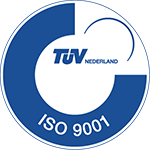 Since early 2011, NOSSIN FMI has the availability of a cleanroom department. Cleanroom products can be cleaned and packed here in a class 7 environment. Assembling is a process in which Nossin FMI has been comfortable with for a long time. 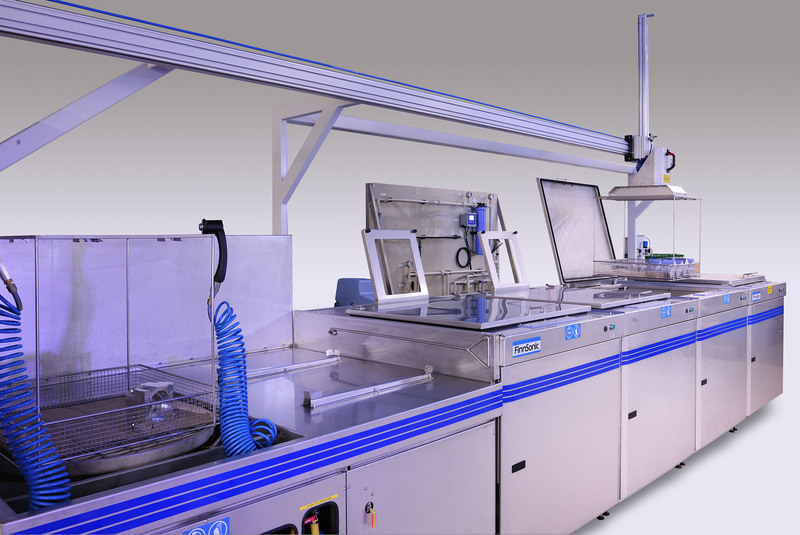 With a fully equipped assembly room it is possible to assemble fabricated products into modules. 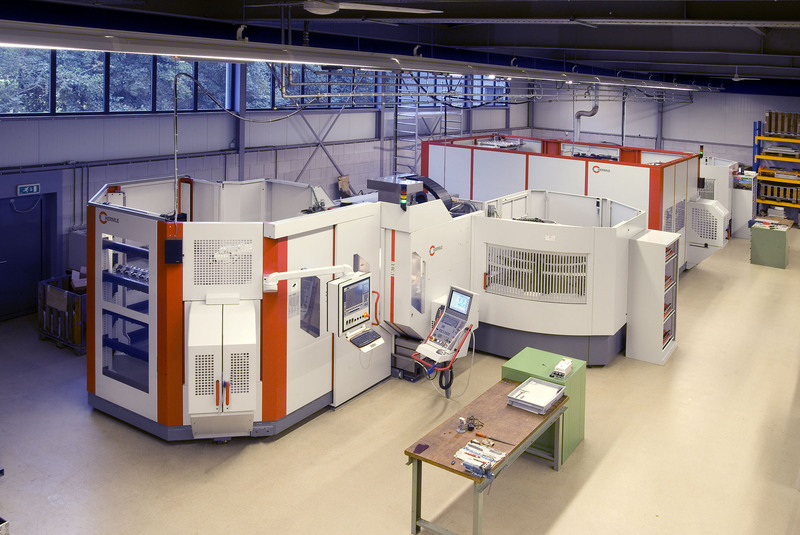 The extensive measuring chamber with a 3D Zeiss Contura G2 measuring machine ensures that Nossin FMI ultimately delivers what is agreed to with their customers. Nossin FMI has the possibility of various ancillary operations, including sawing material with, among other things, a Doall fully automatic band saw machine. 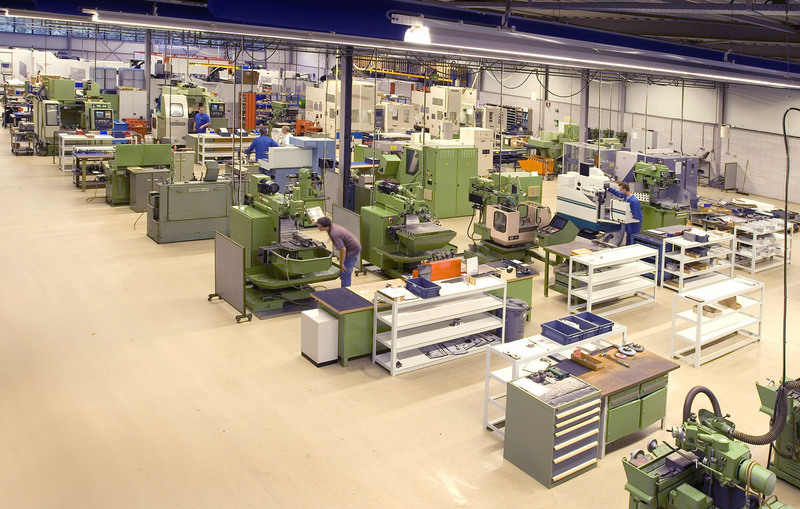 Since 1978, Nossin FMI has been a reliable partner for precision engineering and a producer of high-quality components and assemblies for machines, tools and instruments. 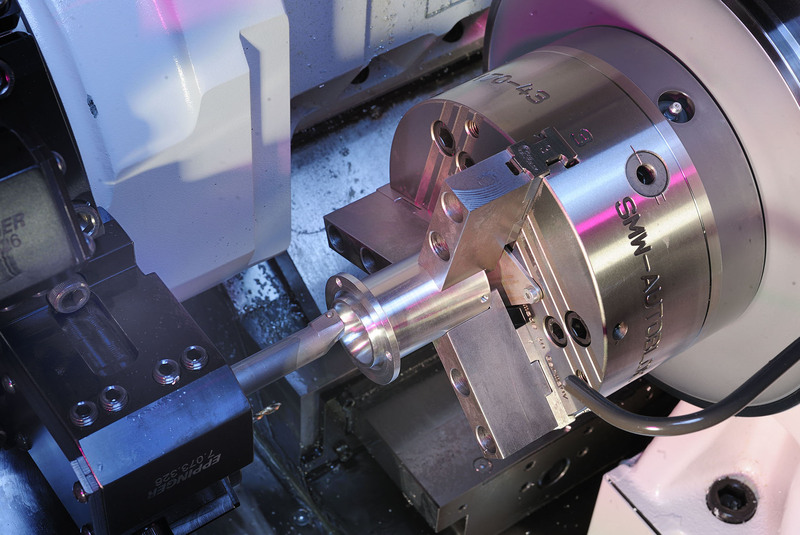 You can contact us for all machining operations including CNC milling, CNC turning and grinding. Completely according to customer specification, at a consistently high quality level and at the right time. We manufacture turning and milling products from stainless steel, steel, aluminum, copper, bronze, brass and various plastics. NOSSIN FMI has its own team of certified specialists with many years of experience in the field of metal processing. 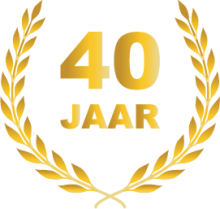 Besides, because the company has already existed for 40 years, there is a great deal of expert knowledge with which we would like to provide extra support to the customer in order to make the impossible technically possible. Another part of the team consists of young, learning professionals who guarantee a professional approach, also in the future. 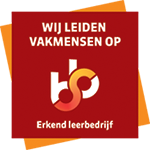 24-hour unmanned production; for a while now NOSSIN FMI has great experience with unmanned production using robots. This means as well as turning- and millingdepartments are now able to produce completely unmanned, 24-hours, 7 days a week. This gives NOSSIN FMI a great capacity at an interesting hourly rate. NOSSIN FMI specializes in accurate products with a repeat character. Small series that regularly come back with a guaranteed and high quality. 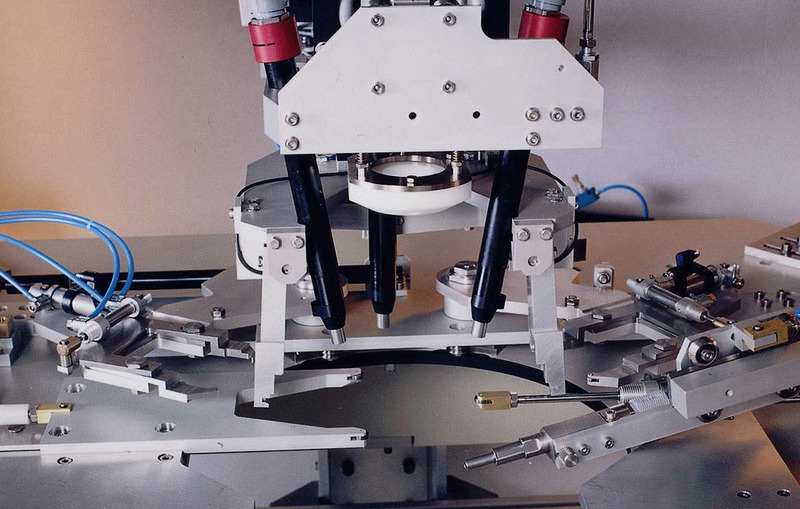 This is possible due to state-of-the-art machinery and fully conditioned production space.